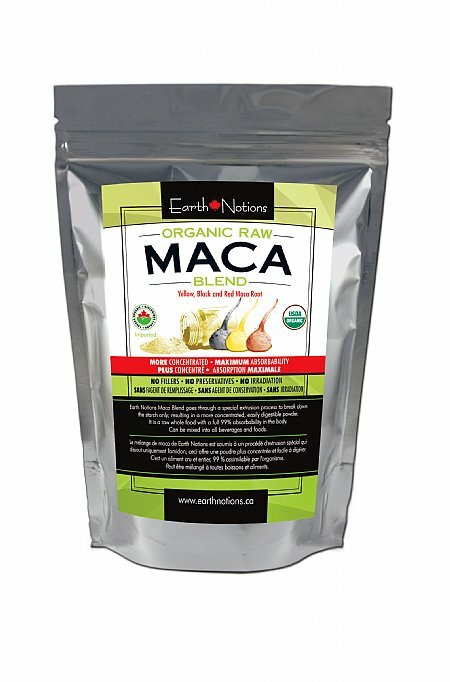 Earth Notions GELATINIZED Maca Powder is a premium quality whole food powder that was highly revered by the Inca for its wonderfully rich nutrition. 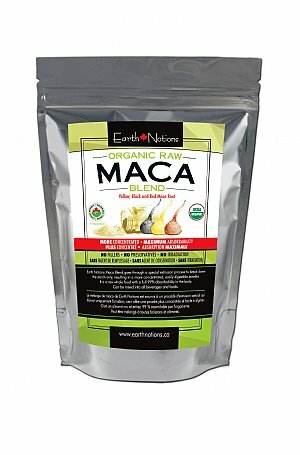 Gelatinization is an extrusion process that ruptures the maca starch chains, to make it easier to assimilate. Starches are broken down and made more readily absorbable in a gel form, but they're not removed. It mixes easier into food and beverages and many find it easier to digest.